For drivers that demand the most from their vehicles, sedans and SUVs usually just won't do. You need a capable, reliable pickup that can work - and play - harder. 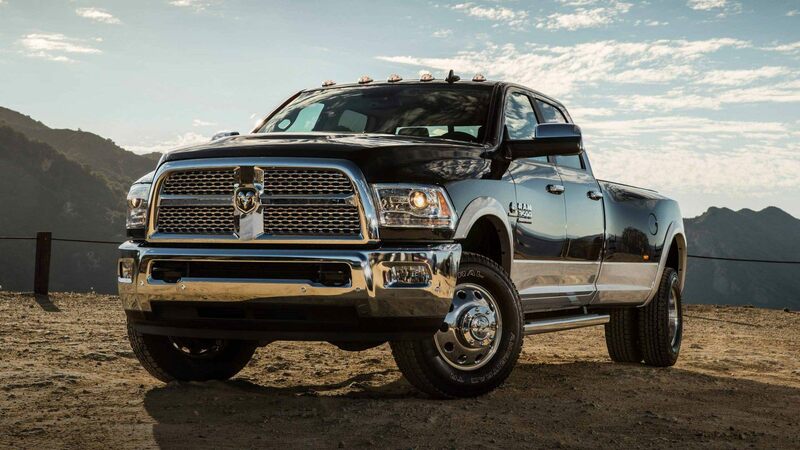 Big, bold Ram trucks do both with ease, with impressive power and incredible capabilities. 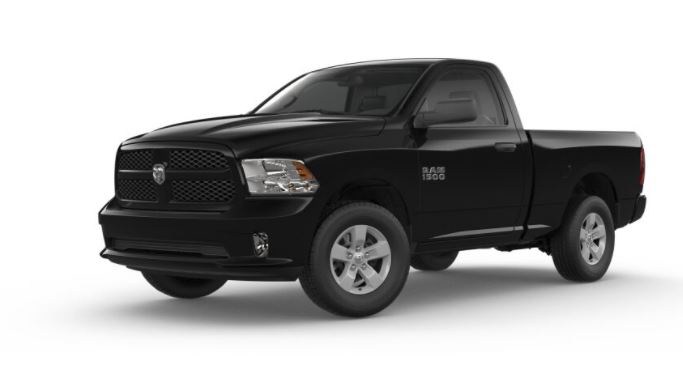 Anything but basic, the flagship Ram 1500 has frame steel strength of 50,000 psi, powerful hauling and towing capabilities, and plenty of cargo space in the cabin too. It's the work partner that doesn't quit, just like you. Intelligently designed, the Ram 2500 puts in double the effort so you don't have to. With a maximum hauling payload of up to 3,990 pounds and towing capabilities up to 17,980 pounds, it's more than tough, it's tenacious. The big, bold Ram 3500 is a real heavy hitter, a heavy duty hauler with a ma payload of up to 7,390 pounds. With plenty of available upgrades, you can customize this beast of a truck until it's equipped to your exact specifications. One of the most popular truck on the market, the Ram LD Quad Express V6 prove good things come in small packages. It may be conveniently mid-sized, but it certainly doesn't lack in power and capability. If you're looking to upgrade your ride, come test drive the all new Ram lineup at Carman Auto group today. Conveniently located in New Castle, we offer the best Ram sales and service in the local area.